Last year, we at Seamgen compiled a list of 8 helpful apps that would help you keep those pesky New Years resolutions. If you were able to keep those resolutions, congratulations to you, but for the rest of us out there, we found ourselves breaking them within the first two weeks of 2017. That’s why we have made another new list of gadgets and apps to help you keep that 2018 New Years Resolution, and maybe this will finally be the year. If you are worried that you haven’t figured out what your resolution is, it’s okay. Just CALM down. You will be alright. Okay maybe that was a bad pun, but the mobile app Calm is far from bad. If you are looking to take up meditation or just a change of mindset for the 2018 year, the Calm app leads the app store as the #1 application for mindfulness and meditation. Being recommended by top psychologists and mental health experts, the Calm mobile app helps guide millions who struggle with anxiety and depression to bringing joy and clarity into your daily life. 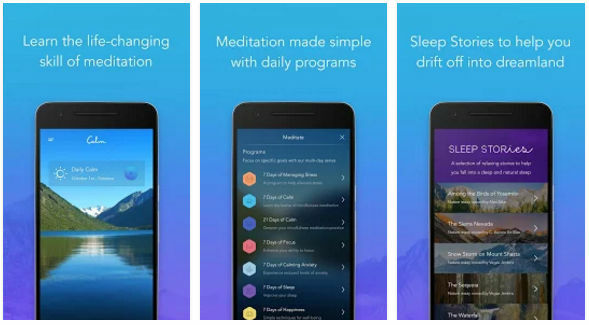 The app contains thousands of short meditation sessions that include a variety topics from self-esteem to breaking habits. It also has the ability to track your progress from daily streaks to the time actually spent meditating. You can currently find Calm on the both the Apple and Android app store. While the app is free to download and tryout, it does require an in-app subscription of either $12.99 a month or $59.99 for the entire year granting you access to the private and more advanced meditations session. If you are worrying about your finances for the upcoming year as well as worrying about your upcoming New Years resolution, then maybe Mint is the right app to solve both of those problems. From the creators of TurboTax, this platform allows you to keep track of all your money needs in one place, and also creates a personalized budget track for you to follow as you effortlessly manage your finances all in one place. The app allows you to track bank, credit card, investment, and transactions through a single interface. On top of tracking everything in regards to your money, the application allows you to create budgets and set financial goals. This list would not be complete if I didn’t mention Fitibit. The company basically lives for the new years resolution of getting back into shape. Their home page right now even has a list of 2018 goals you can make using one of their activity trackers. 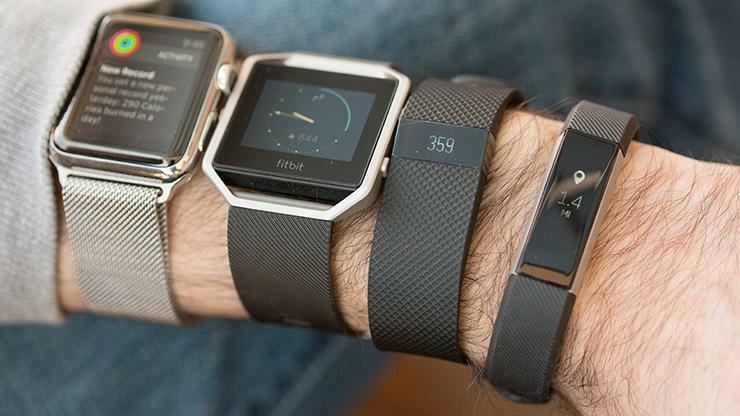 From fitness headphones to smartwatches, Fitbit has a variety of products that will help with your exercising, eating, and sleeping. If you are unsure of what connected device is right for you, you can take a quiz here to help give you a more personalized recommendation. You’ve heard of a smart watch, but have you heard of a smart ring? 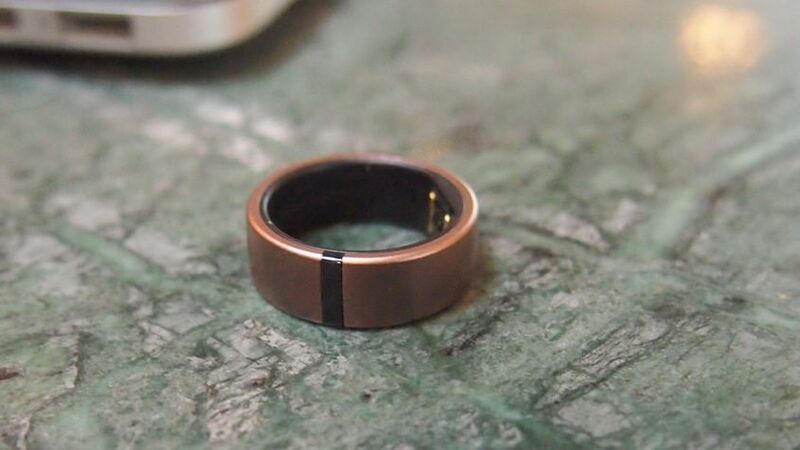 The Motiv Ring aims at being an activity tracker like any Fitbit or apple watch device but instead of a large clunky watch, it is obviously in a much smaller size in the shape of a ring. The connected device through the use of a mobile app or their online portal allows for users to track steps, distance, calories, active/resting heart rate, and sleep time. The ring is perfect for your 2018 New Years resolution if you are looking to gauge how well you are sleeping or are trying to be more active. Where would this list be if we didn’t address that old classic New Years resolution of losing weight? From Thanksgiving to New Years, we definitely all pack on a few extra pounds, but we also know that the beach bod season is right around the corner. If you are in San Diego like us, we know that it is always beach season. 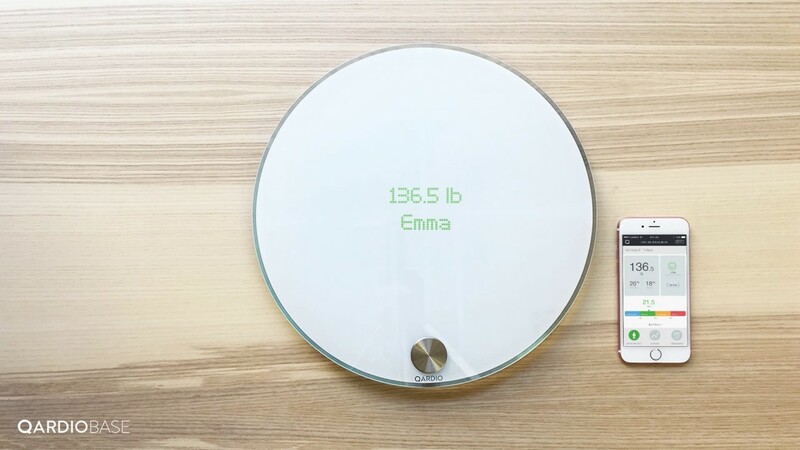 The Smart Scale QardioBase 2 will help you achieve that 2018 New Years resolution by helping you keep track of your weight. The scale not only measures your weight but also your BMI and full body composition including muscle mass, fat percentage, bone and water composition while also offering you smart feedback to help you towards your own individual goals. This gadget is perfect for anyone that is looking to stay on top of their health. Just maybe don’t give it away as a gift to someone because they may take it the wrong way. We at Seamgen are a custom software development firm in San Diego, so we would be remiss if we didn’t include an app that taught someone the basics of coding and becoming a software developer. This year’s pick is the mobile app called Lightbot. 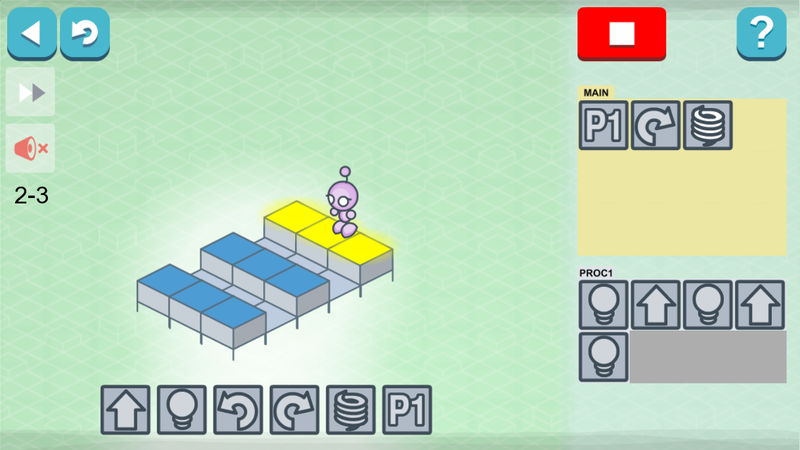 It is a puzzle game based on the basics of coding. The game is fun and interactive as you attempt to solve puzzles, but the added benefit is the app secretly teaches you programming logic as you play. It will help you think more like a software developer as you play the game. If your goal this year is to learn how to code but you don’t know where to start, the Lightbot app is a fun and easy way to get involved in coding for all ages! Maybe this will be the year you try to keep your apartment clean but we all know you might be a little lazy or might not have the time? 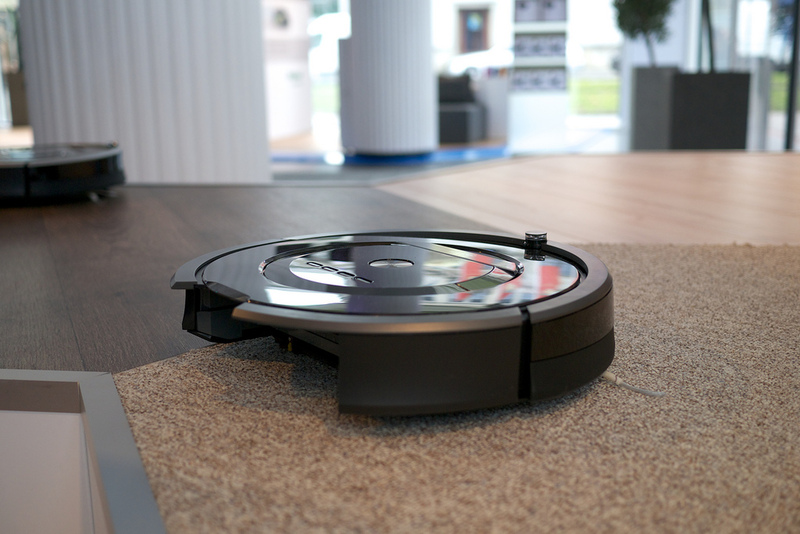 Then don’t worry, a roomba can do some of the cleaning for you! While it can’t pick things up for you, it can save you the time by vacuuming your floor so that you can do more important things with your life. Thanks for Reading! Have a Fantastic New Years! Maybe 2018 will finally be the year you fulfill that promise to yourself and do something new with your life, or maybe it will be like all the other years before. Either way it is worth giving it a try! We hope you enjoyed this list of gadgets and mobile apps that will help keep that 2018 New Years Resolution. We have several more where that came from. Check out a few of our other, recent posts below to help with those resolutions.